Rev. James STURGEON "II" was born in 1791 in , Nelson, Kentucky. He died in 1850 in Boon, Warrick, Indiana. James married Hannah FLATT. Hannah FLATT was born in 1804 in , Hart, Kentucky. She died in 1860 in , , Kentucky. Hannah married Rev. James STURGEON "II". Elizabeth "Betty" STURGEON was born on 17 Feb 1827 in , Warren, Kentucky. She died in Mar 1888 in , Franklin, Arkansas. M ii Rev. William H. STURGEON was born on 11 Jan 1829. He died in 1877. John STURGEON was born on 3 Mar 1831 in , Hart, Kentucky. He died on 8 Mar 1891 in , Grayson, Kentucky. Rhoda STURGEON was born on 9 Jan 1833 in , Warren, Kentucky. F v Hannah Honor STURGEON was born in 1837. She died in 1882. Thompson STURGEON was born in 1839 in , Warren, Kentucky. He died in 1877. F vii Cynthia Jane STURGEON was born on 21 Aug 1841. She died in Aug 1933. Mary Ann STURGEON was born on 8 Nov 1846 in , Barren, Kentucky. Richard Warner STURGEON was born on 15 Aug 1848 in , Warren, Kentucky. He died on 18 Jan 1916 in Hugo, Choctaw, Oklahoma. 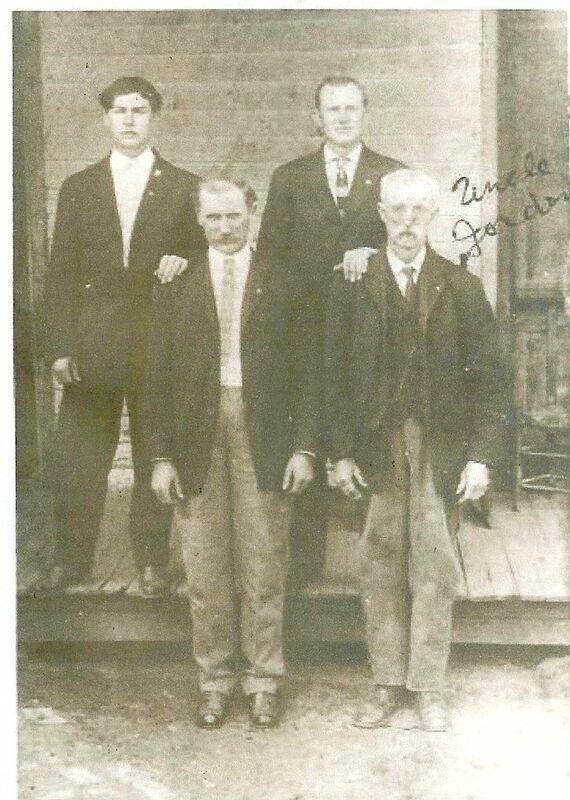 Edward Prior PENNINGTON was born on 10 Dec 1872 in Bethany, Harrison, Missouri. He died on 7 Nov 1949 in Hydro, Caddo, Oklahoma. He was buried in , , Oklahoma. Edward married Amanda Lee HOLLINGSWORTH. 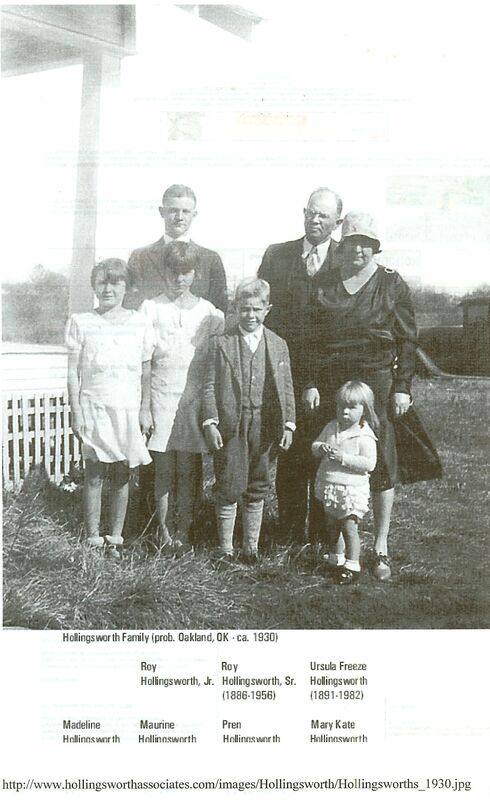 Amanda Lee HOLLINGSWORTH [Parents] was born on 7 May 1874 in Latan, Platte, Missouri. She died on 29 Dec 1966 in Weatherford, Custer, Oklahoma. She was buried in 1966 in Masonic Cemetery, Hydro, Caddo, Oklahoma. Amanda married Edward Prior PENNINGTON. 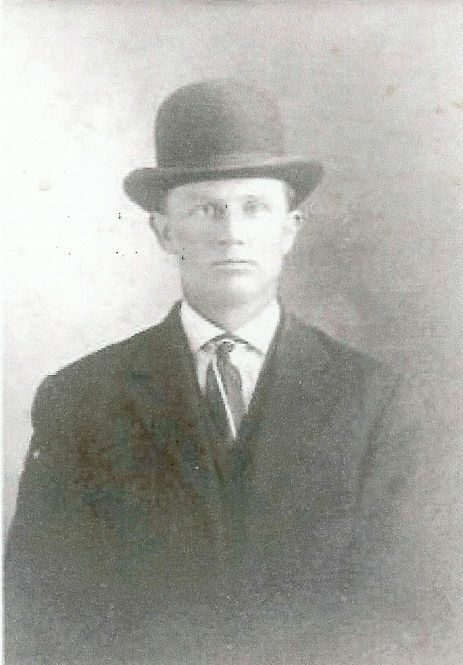 James RATLIFF [Parents] was born in 1856. He died in 1921. James married Elizabeth HOLLINGSWORTH. Elizabeth HOLLINGSWORTH [Parents] was born in 1867 in , Atchison, Kansas. She died in 1939. Elizabeth married James RATLIFF. Joseph RATLIFF was born in 1891. Liburn W. RATLIFF was born in 1900. He died in 1964. Edward RATLIFF was born in 1904. 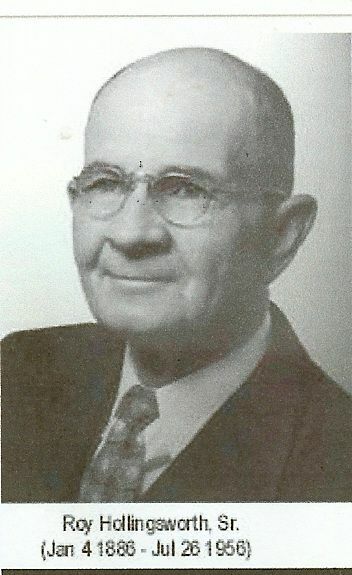 Clarence V. RATLIFF was born in 1910. He died in 1971. Jordan Parker HOLLINGSWORTH "Sr" [Parents] was born on 28 Oct 1846 in , Hardin, Tennessee. He died on 29 Aug 1930 in , Chester, Tennessee. He was buried in 1930 in Henderson Cemetery, , Chester, Tennesse. Jordan married Sarah Amanda MAY on 29 Feb 1876 in , Hardin, Tennessee. 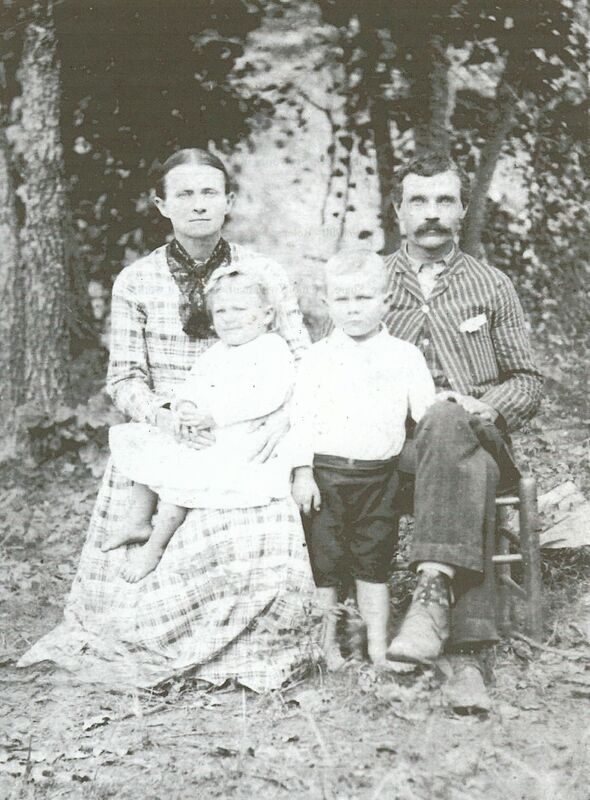 Sarah Amanda MAY [Parents] was born on 4 Feb 1852 in , , Tennessee. She died on 4 Jul 1935 in , Chester, Tennessee. She was buried in 1935 in Henderson Cemetery, , Chester, Tennesse. Sarah married Jordan Parker HOLLINGSWORTH "Sr" on 29 Feb 1876 in , Hardin, Tennessee. F i Arba Mai HOLLINGSWORTH was born in 1876. She died in 1958. Andy HOLLINGSWORTH was born in 1876 in , , Tennessee. M iii Thomas Henry HOLLINGSWORTH was born in 1878. He died in 1964. Sallie V. HOLLINGSWORTH was born in Jun 1881 in , , Tennessee. M v Bert L. HOLLINGSWORTH was born in 1881. He died in 1971. Mary E. HOLLINGSWORTH was born in Oct 1883 in , , Tennessee. M vii Jordan Parker HOLLINGSWORTH "Jr" was born on 26 Jan 1892. He died on 17 Oct 1972. 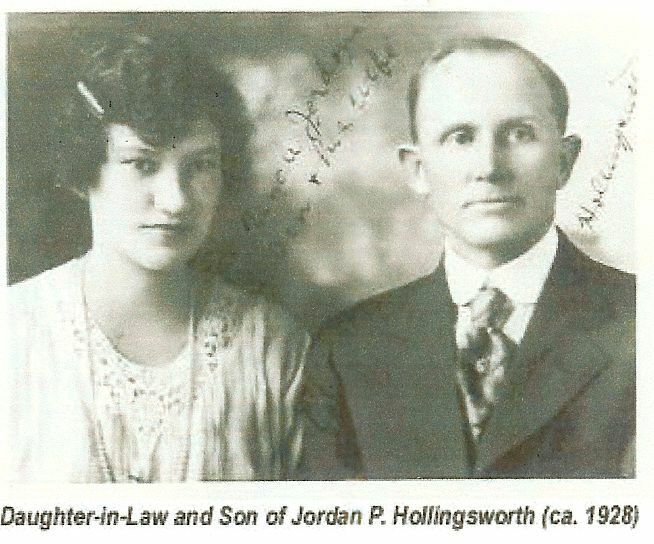 Jordan Parker HOLLINGSWORTH "Jr" [Parents] was born on 26 Jan 1892 in , Henderson, Tennessee. He died on 17 Oct 1972 in , Iron, Missouri. Jordan married Eula R..
Eula R. was born in 1893. She died on 5 Aug 1971 in , Iron, Missouri. Eula married Jordan Parker HOLLINGSWORTH "Jr". Henry M. HOLLINGSWORTH [Parents] was born in Jul 1855 in , Hardin, Tennessee. He died on 8 Nov 1933 in Mannsville, Johnston, Oklahoma. Henry married Larissa Enloe SULLIVAN on 14 Mar 1880 in , Tippah, Mississippi. Larissa Enloe SULLIVAN [Parents] was born on 1 May 1850 in Walnut, Tippah, Mississippi. She died on 5 Mar 1926 in Mannsville, Johnston, Oklahoma. Larissa married Henry M. HOLLINGSWORTH on 14 Mar 1880 in , Tippah, Mississippi. Ann HOLLINGSWORTH was born in 1880 in , Tippah, Mississippi. She died in 1886 in , Tippah, Mississippi. Edward HOLLINGSWORTH was born in 1880 in , Tippah, Mississippi. He died in 1886 in , Tippah, Mississippi. M iii Roy Henry HOLLINGSWORTH "Sr" was born on 4 Jan 1886. He died on 26 Jul 1956. F iv Mamie Enloe HOLLINGSWORTH was born on 28 Mar 1889. She died in Feb 1981. Andrew H. DEATON was born in 1886. He died in 1959 in Tishomingo, Johnston, Oklahoma. Andrew married Mamie Enloe HOLLINGSWORTH. Mamie Enloe HOLLINGSWORTH [Parents] was born on 28 Mar 1889. She died in Feb 1981 in Madill, Marshall, Oklahoma. Mamie married Andrew H. DEATON. Roy Henry HOLLINGSWORTH "Sr" [Parents] was born on 4 Jan 1886 in Whitesboro, Grayson, Texas. He died on 26 Jul 1956 in Norman, Cleveland, Oklahoma. He was buried in Resthaven Gardens Cemetery, Norman, Cleveland, Oklahoma. 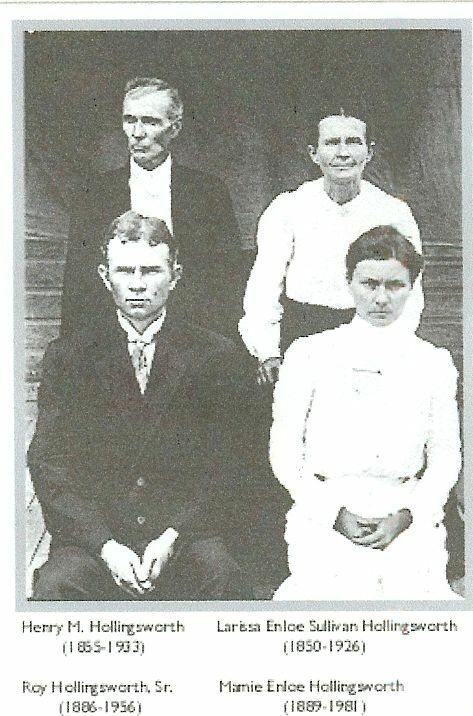 Roy married Ursula "Sudie" FREEZE on 13 Nov 1909 in Ardmore, Carter, Oklahoma. Ursula "Sudie" FREEZE was born on 19 Jul 1891 in Paris, Lamar, Texas. She died on 25 Aug 1982 in Madill, Marshall, Oklahoma. 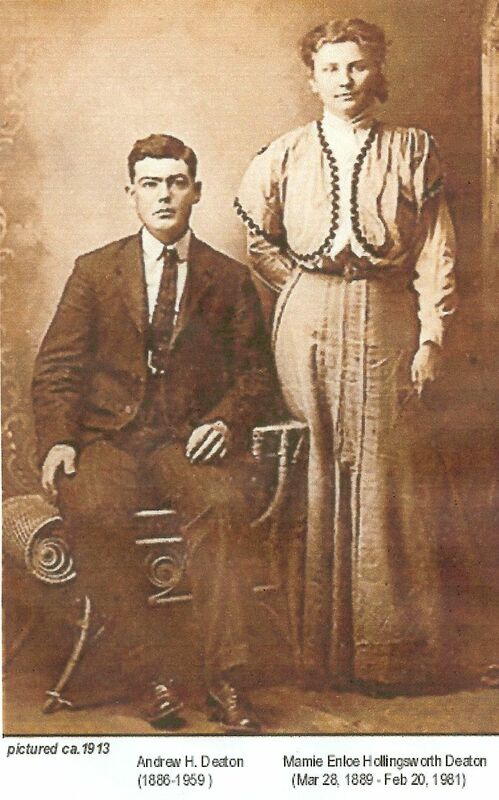 Ursula married Roy Henry HOLLINGSWORTH "Sr" on 13 Nov 1909 in Ardmore, Carter, Oklahoma. F i Marguerite HOLLINGSWORTH was born on 11 Jul 1910. She died on 31 Mar 1975. M ii Roy Henry HOLLINGSWORTH "Jr" was born on 26 Feb 1912. He died on 13 Jan 2008. Philip HOLLINGSWORTH was born on 16 May 1915 in , , Texas. He died on 13 Jun 1916 in , , Texas. F iv Ursula Maurine HOLLINGSWORTH was born in 1919. She died in 1988. F v Ruth Madeline HOLLINGSWORTH was born on 22 Jun 1920. She died on 14 Mar 1995. M vi Pren Guest HOLLINGSWORTH was born in 1921. F vii Mary Kate HOLLINGSWORTH was born on 14 Nov 1928. She died on 14 Aug 1988. Leslie K. EVERETT was born on 21 Jan 1919. He died on 2 Apr 1994 in Mannsville, Johnston, Oklahoma. Leslie married Marguerite HOLLINGSWORTH. Marguerite HOLLINGSWORTH [Parents] was born on 11 Jul 1910 in Helen [original name for Kingston], Marshall, Oklahoma. She died on 31 Mar 1975 in Houston, Harris, Texas. Marguerite married Leslie K. EVERETT. 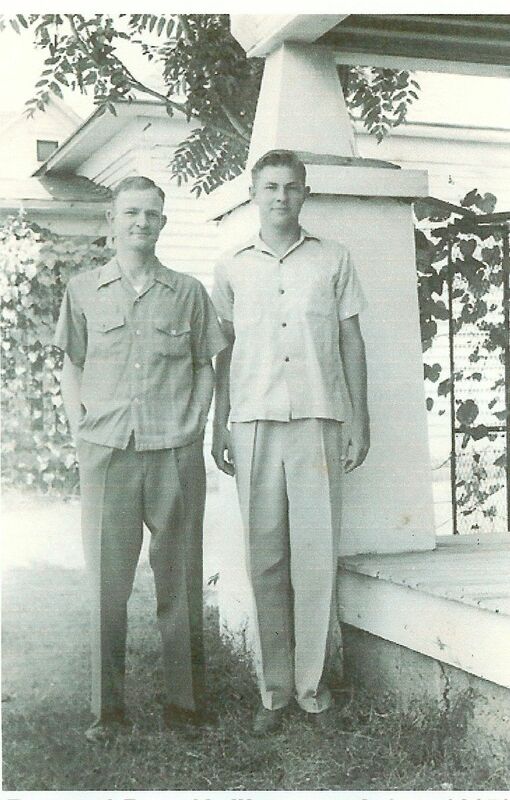 Roy Henry HOLLINGSWORTH "Jr" [Parents] was born on 26 Feb 1912 in , , Oklahoma. He died on 13 Jan 2008 in Norman, Cleveland, Oklahoma. Roy married Phyllis June GIBBS on 24 Dec 1937 in , , Tennessee. Phyllis June GIBBS was born in 1915. She died in 2008 in Norman, Cleveland, Oklahoma. Phyllis married Roy Henry HOLLINGSWORTH "Jr" on 24 Dec 1937 in , , Tennessee. F iii Sherry Lane HOLLINGSWORTH. F iv Linda Roy HOLLINGSWORTH. F v Lisa Joy HOLLINGSWORTH.